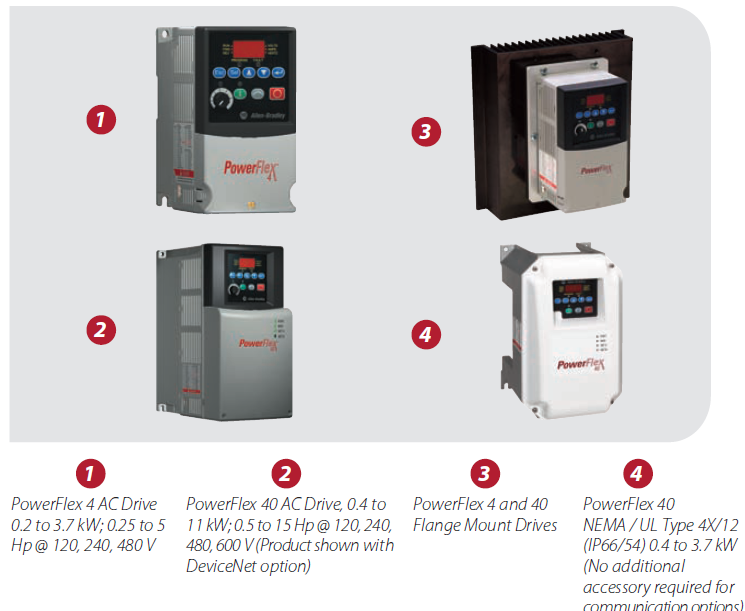 PowerFlex® 40 AC Drives provide OEMs, machine builders, and end users with performance-enhancing motor control in an easy-to-use compact package. 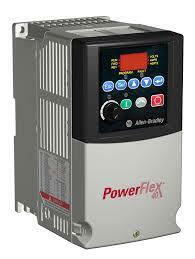 These drives feature sensorless vector control to meet low-speed torque demands. With flexible enclosure options, and simple programming, they can be installed and configured quickly. 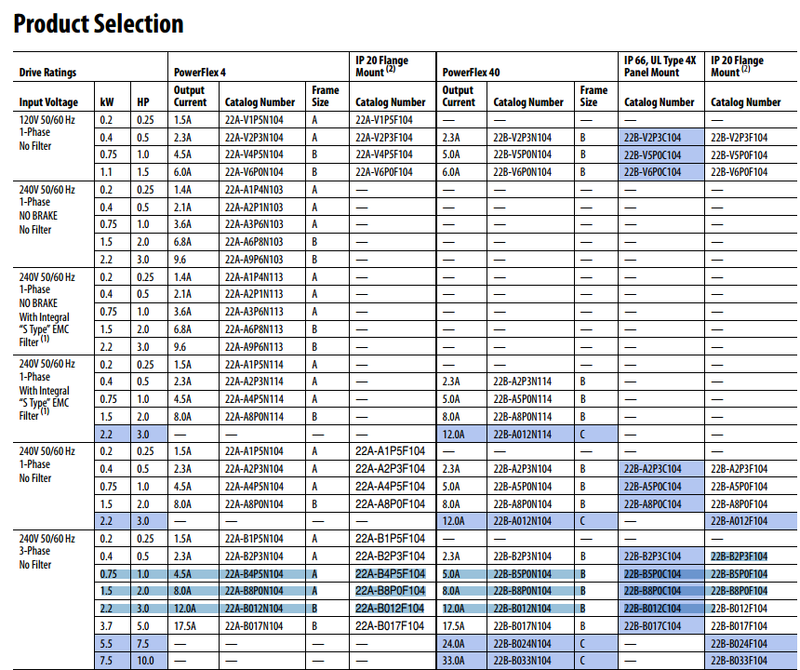 We also have packaged drives that provide additional control, power, and enclosure options in standardized designs.